Organization Mission: WellConnect is an innovative collaboration of individuals and organizations in Southeast Minnesota that is focused on optimizing the experience of health and wellness in this region. We started in 2015 as just a handful of folks in Rochester with a big idea for improving healthcare! Since that time, we’ve held regional meetings, conducted research, and engaged new partners. Now, we are an entire community system that includes 11 counties and more than 20 organizations (and growing!). If you live in Southeast Minnesota, WellConnect is for you! We created WellConnect because we realized there was a need. Half of all adults in Minnesota have a chronic physical or mental health condition. That’s right, HALF! Examples of chronic conditions are things like diabetes, cancer, depression, asthma, anxiety, and arthritis. These conditions are different from acute conditions (like an infection) because they cannot be cured. They can only be managed and prevented. We know that people cannot do all the things they must do to manage their health inside the walls of our clinics and hospitals. WellConnect supports individuals’ efforts to be well where they are—their homes, jobs, and communities. The key ingredient in WellConnect is partnership. WellConnect works by partnering existing stakeholders together in new ways. 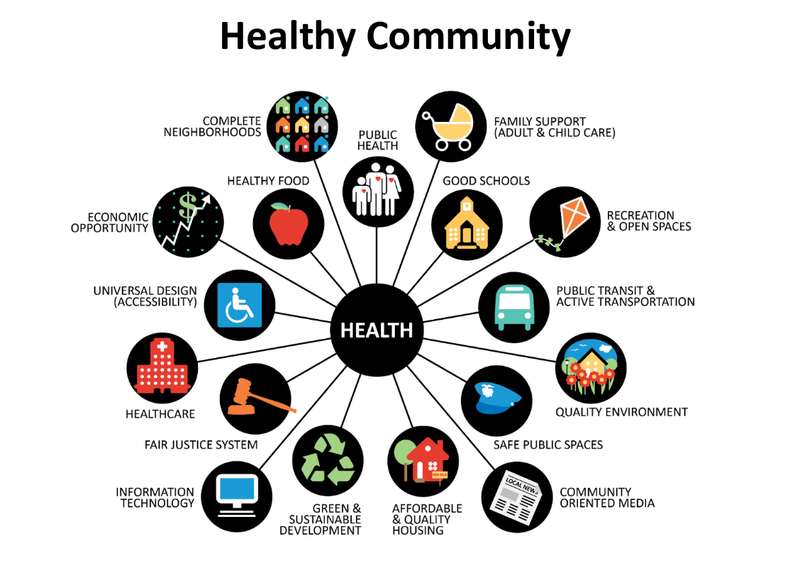 We bring public health and community stakeholders across Southeast Minnesota together to create a single unified system (this is a lot less confusing for patients and their doctors!). This “community system” coordinates and supports evidence-based and research-tested programs that help people in our region manage their health and prevent disease. This supplements, but does not replace, the work that clinical care teams (e.g. doctors and nurses) do to support health. Indeed, WellConnect is actually designed to improve people’s relationship with the healthcare system! Our Steering Committee guides this effort, with input from our Clinical Advisory Committee. Everyone involved in WellConnect is passionate about making Southeast Minnesota a place where people are happy, healthy, and well.